For 2017, Dance World Cup is holding a design a T-shirt competition open to all participants of the finals. The winner of the design will have their artwork printed onto a t-shirt and hoodie of their choice from the Fine Designs shop. The design should be no bigger than A4 and should be sent to us no later than 15 May 2017. 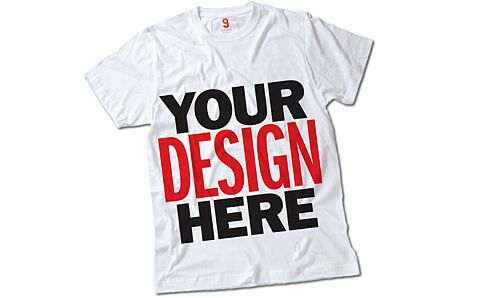 To enter please send your design to [email protected] stating your name, age, dance school and contact email address.